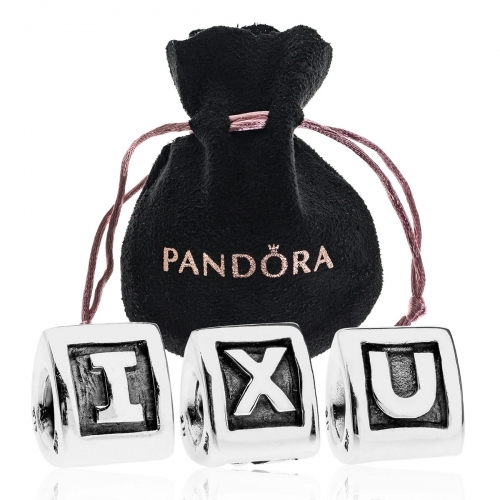 The perfect gift for Valentine's Day, this Pandora gift set features 3 charms. An I, X and U initial to represent the message of "I Love You". 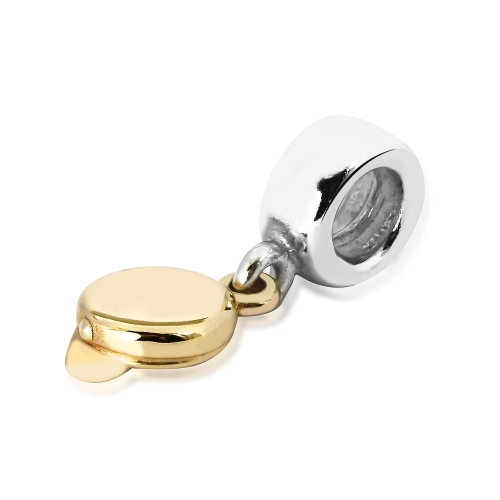 This gift set saves you a total of £70 compared to the individual RRP of each charm when sold separately.